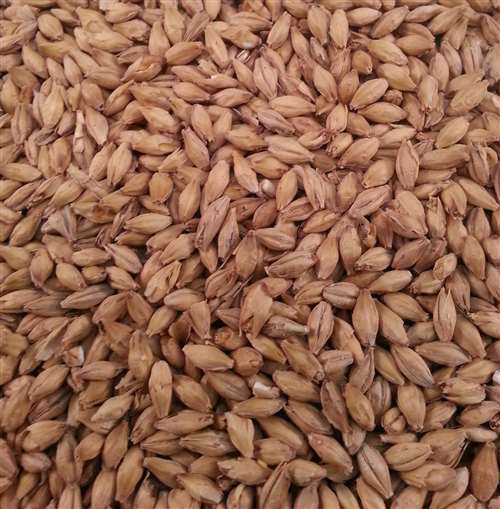 The BEST Pilsen Malt gives beer a fresh and rounded taste. It can be used for all types of light beer. It also forms an excellent “light” foundation for almost all beer specialities. 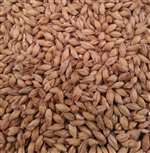 The malt is produced from high-quality two-row-spring barley, which was grown in the best German and European barley regions.